Glyphosate will be banned in France – whether or not the EU decides this week to renew the authorisation of the chemical, the French Minister for Health, Marisol Touraine has said. Speaking to France Info Radio, she said that the French President Francois Hollande said clearly during the last environmental conference that glyphosate would not be authorised in France. “Regardless of debates around whether it causes cancer or not, the studies we have show it’s an endocrine disruptor,” she said. The French Health Minister’s comments come as MEPs from EU Member States vote this week on the continued use of glyphosate in weed killers. Earlier this week, a UN committee of FAO and WHO experts found that the chemical is unlikely to pose carcinogenic risk to humans from exposure through the diet. A joint meeting of representatives from the Food and Agriculture Organization (FAO) and the World Health Organization (WHO) was held at WHO Headquarters, Geneva (Switzerland), from May 9 to 13, 2016. 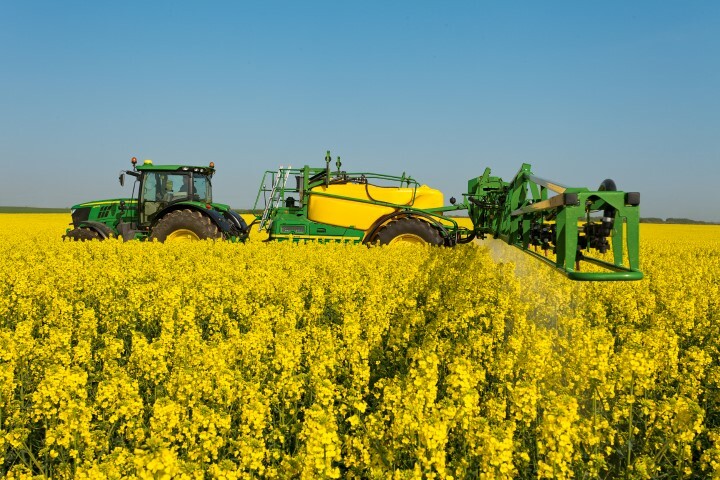 The report comes following an European Food Safety Authority (EFSA) report in November which also found that glyphosate is unlikely to pose a carcinogenic hazard to humans. 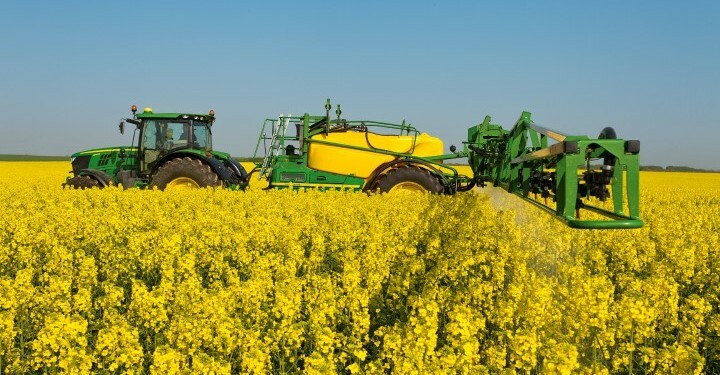 This was in contrast to an International Agency for Research on Cancer (IARC) in March last year, which found that glyphosate probably has the potential to cause cancer in humans. Earlier this year, a poll by the international market research firm YouGov found that two-thirds of Europeans want the chemical banned. According to the survey of more than 7,000 people across the EU’s five biggest states, the banning of glyphosate was supported by 75% of Italians, 70% of Germans, 60% of French and 56% of Britons.